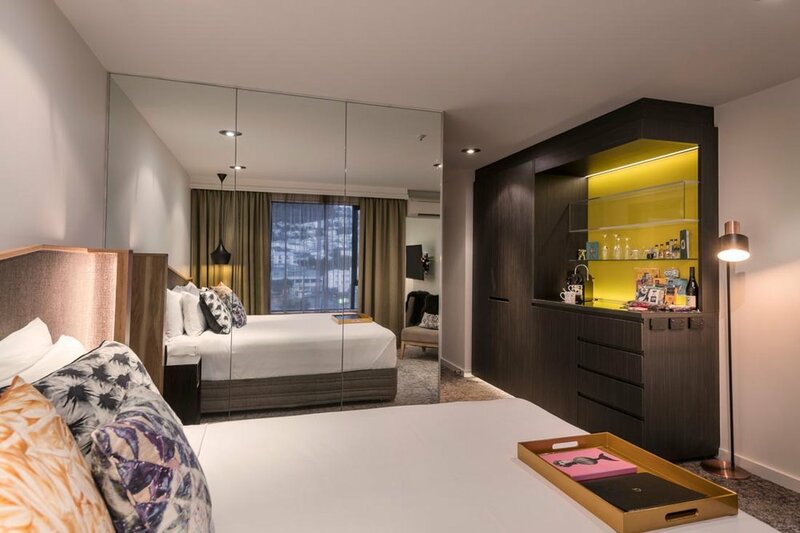 Simple and sophisticated - this room is outfitted with amenities that any modern traveller require. Cable TV, high speed internet, and even modem points for your laptops are available. Feel the heart of the action as you watch the city from your private balcony of Copthorne Hotel Wellington Oriental Bay. Amenities include Wi-fi, toiletries, hairdryer, coffee and tea making facilities and mini bar. 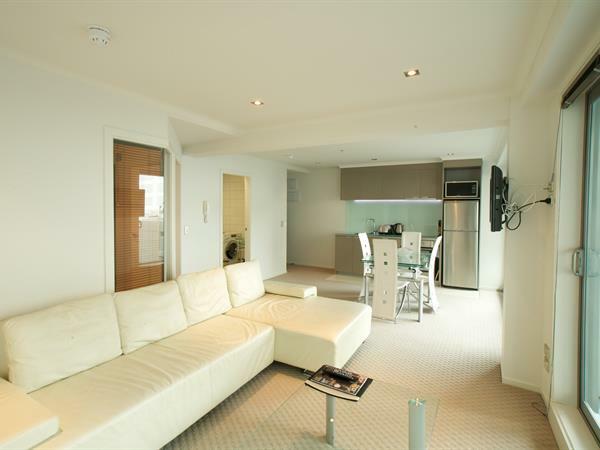 Located in the heart of Wellington City, the Standard One Bedroom Apartment is city living at its best. The fully contained apartment has a separate living area with lounge suite, flat screen TV and SKY channels, an outdoor area with a balcony and a fully-equipped kitchen. Amenities include free unlimited Wi-fi. Spacious and stylish, our QT Superior King will have you experiencing the sweetest of sleeps surrounded by artistic flair and with all the perks of modern luxury travel at your fingertips. Amenities include king size QT Gel Bed, lounge chairs, work space, 42 inch television, Bose sound system, Nespresso machine, ensuite with shower, mini bar, access to onsite Spa, Sauna, Gym & Lap Pool. Bedding configuration is 1 queen bed and 1 single bed with en suite bathroom. Includes unlimited free Wifi. 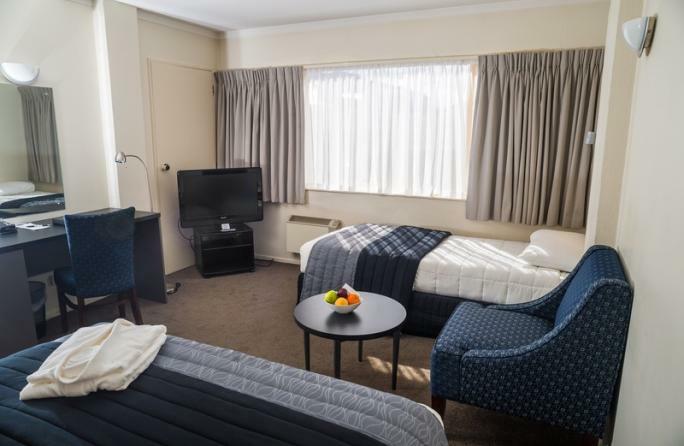 Amenities include alarm clock, cable/satellite TV, clock Radio, daily Room Service, desk, hairdryer, heating, iron / ironing board, linen and towels, mini fridge, room service, shower - separate, tea/coffee making, telephone, television, wireless internet. The conference has secured a block booking at the above hotels. Rooms will be allocated on a first-in basis until 29 January 2019, as long as there are rooms available. After that date, all unallocated rooms will be released and no guarantee can be made that rooms will be available. All prices are per room, per night and include goods and services tax (GST) at 15%. Breakfast is not included in the above rates. Full terms and conditions are available on the online form for each hotel. Booked accommodation must be guaranteed with either a credit card number or full payment. Should you guarantee your accommodation via credit card, please be advised our payment service provider Centium Software, is PCI DSS Level 1 compliant. This means, your card holder data is protected to the highest possible levels, from data entry into our online registration sites, through to payment into the banks. On check-out, any additional costs incurred can be settled with cash, eftpos or a credit card. If you cancel your accommodation after 29 January 2019, you will be charged a cancellation fee levied by the hotels. Please advise Harding Consultants rachel@hardingconsultants.co.nz of any change to a reservation, rather than contacting the hotel directly.